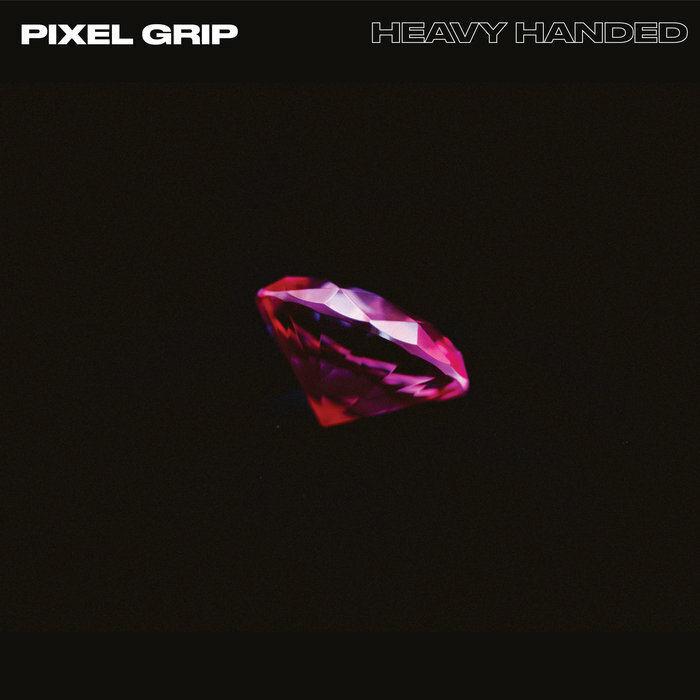 PIXEL GRIP - "Heavy Handed"
Lush electronica, thick beats, and evocative vocals combine in Chicago trio Pixel Grip’s new release, Heavy Handed. From the first track, this release hits hard with throbbing, funky bass lines, smooth electronic synths tinged with future funk and french house flavors, topped with silky, sensual melodies. This is just the kind of synthpop audio candy that is easy to pick up and hard to put down. Rita Lukea, Jonathon Freund, and Tyler Ommen have spent many moons in the Chicago underground developing their signature sound. Highlight tracks include Can’t Compete, built from a buzzing synth and a thumping rhythm, runaway synth jam Golden Moses, and sizzling murder ballad, Body Like That. This is one vampire goth party that you don’t want to miss - with just the right blend of body-moving beats, irresistible musical compositions, and nearly naughty lyrics, Heavy Handed may be just the bumping release you need to perk up your springtime. Newer PostTHUGWIDOW - "God of Light"
Older PostSOMESURPRISES & SUPERCANDY - "Some Candy"